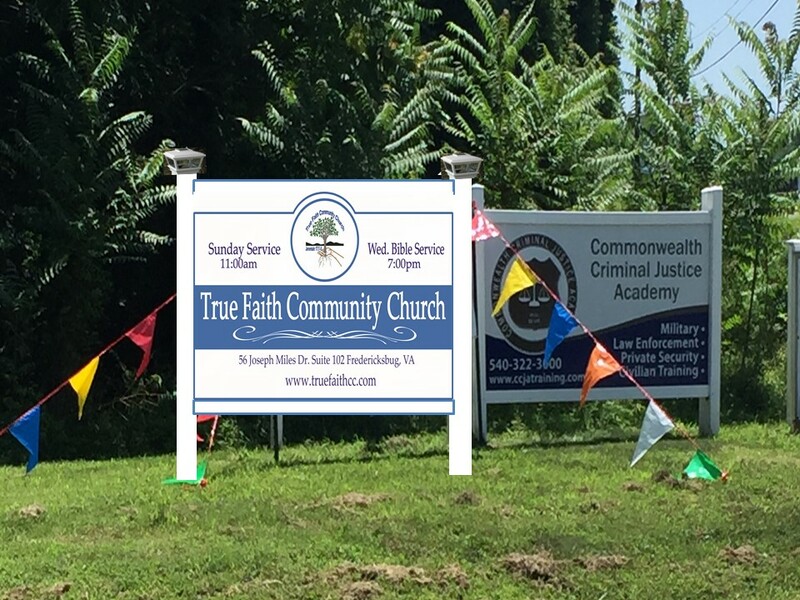 True Faith Community Church. Powered by Blogger. Copyright © 2009 True Faith Community Church.